This Gift Set is bursting with scented white lilies and red roses; the brilliant colour contrast speaks of new beginnings and renewal. 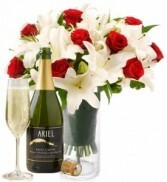 These are perfect flowers to send to someone special as a gesture at this HAPPY FATHER'S DAY To celebrate CHAMPAGNE .Ariel Cuvee Non Alcoholic Champagne stars. Alcohol is Out… Taste is In! 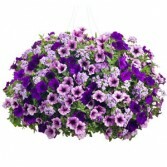 A stunning petunia plant in a hanging basket will be delivered with a festive bow. 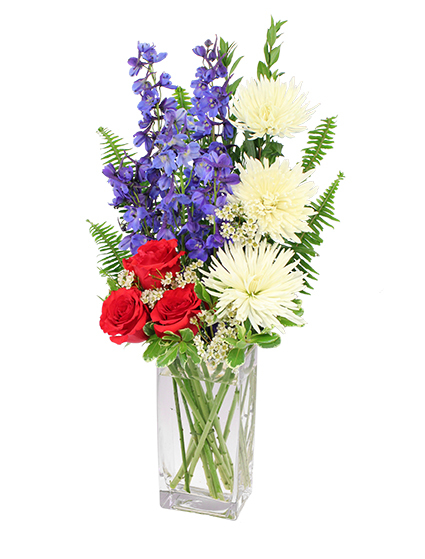 These stunning annuals make a beautiful gift that can be enjoyed all summer long! 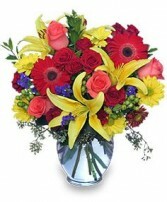 Perfect for a sunny area of the yard, porch or patio!